As the country grapples with racist division at a level not seen since the 1960s, one man’s voice is heard above the rest. 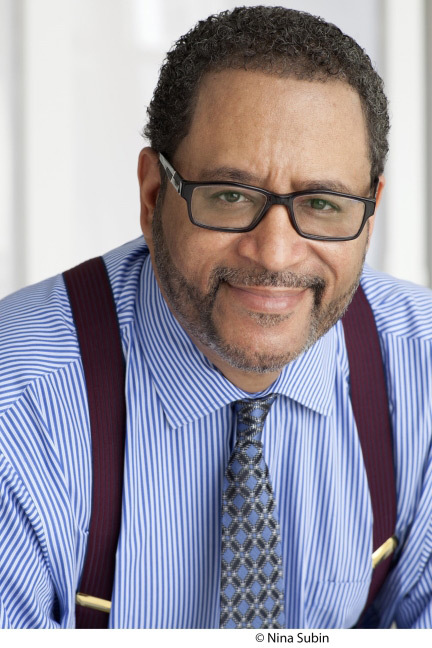 In his New York Times op-ed piece “Death in Black and White,” Michael Eric Dyson moved a nation. Isabel Wilkerson called it “an unfiltered Marlboro of black pain” and “crushingly powerful,” and Beyoncé tweeted about it. Now he continues to speak out in Tears We Cannot Stop—a provocative and deeply personal call for change. Dyson argues that if we are to make real racial progress we must face difficult truths, including being honest about how black grievance has been ignored, dismissed, or discounted. Short, emotional, literary, powerful—this is the book that all Americans who care about the current and long-burning crisis in race relations will want to read. —Dave Eggers, from the preface of Can You Hear Me Now?